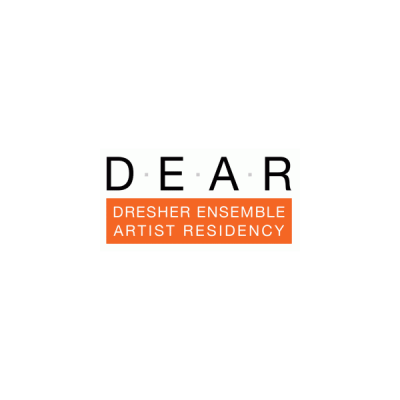 The Dresher Ensemble Artist Residency [D.E.A.R.] was established in 2012 to support Northern California artists who are actively exploring new aesthetic premises and pushing the boundaries of conventional art forms and media. The program provides early to mid-career artists free studio space and up-to-date equipment to create new work in the time-based arts such as theater/performance, dance/movement, music/sound art/instrument invention, as well as collaborative and interdisciplinary work. D.E.A.R. grants 4 to 6 awards annually to individual artists or to groups of artists collaborating on a single project. The lead artist must be a resident of Northern California and must not be a student at the time of the application and residency. Each residency provides full-time access of 1 to 4 weeks in the Ensemble’s West Oakland rehearsal studio (40′ x 45′ with sprung dance floor with Marley floor covering) and fabrication shop and our inventory of sound, lighting and projection equipment. Residency weeks may be contiguous or spread out over a period of months. We do not provide any housing. Special consideration will be given to artists working in diverse disciplines and from culturally diverse perspectives.